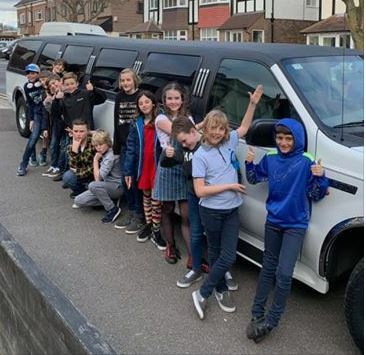 I have hired Star Limousines for each of my four sons over the years for their 11th birthday. Each time Star Limousines have surpassed their service on all occasions. My son Sacha celebrated his 11th birthday yesterday, he and his friends had the best time ever cruising along the Sussex coast. Thank you to the staff who have provided a relaxed and professional service!